Lovely newer construction home on a double lot in desirable Duck Island! 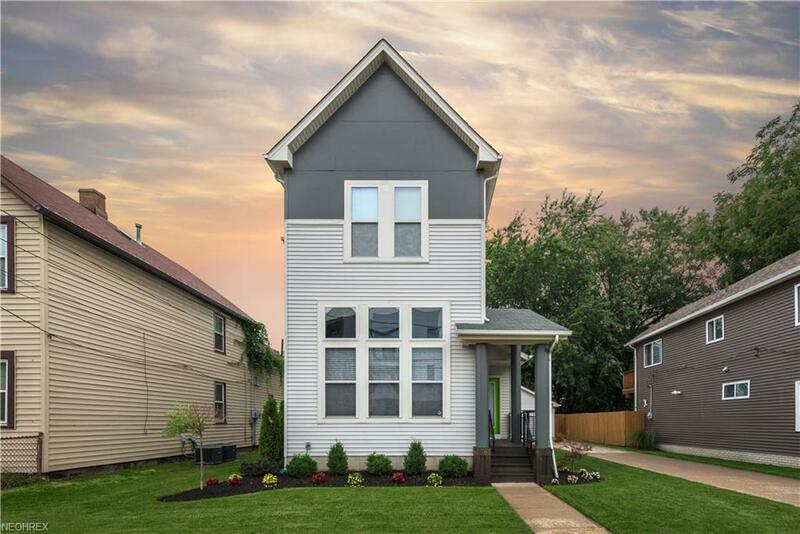 Resales are rare in this heavily new construction neighborhood. 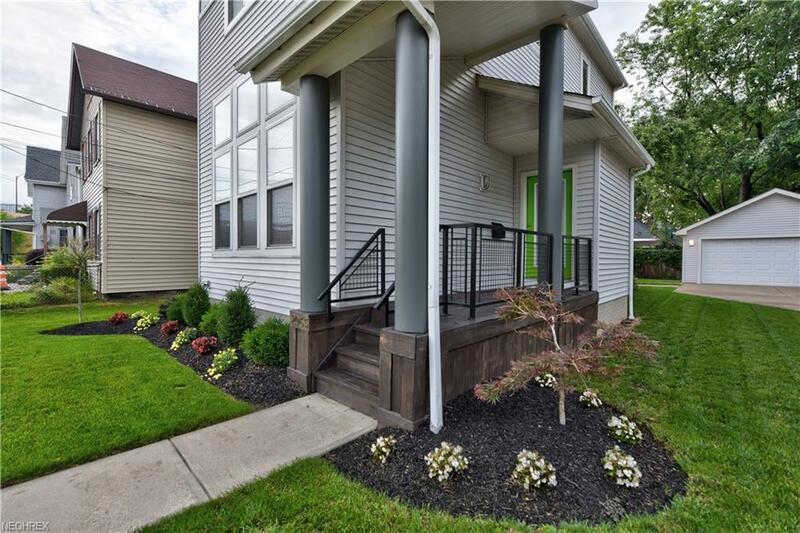 This modern home with a 2+ car garage is an easy distance from Ohio City, Tremont AND just over the bridge from downtown. This custom home was built using a recognizable design and floor plan, but this particular home was done by a high-end custom builder and the quality shows! 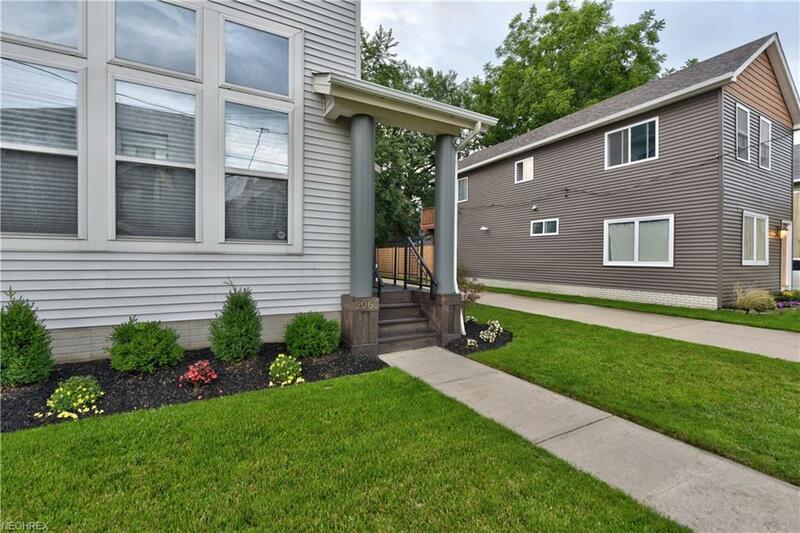 Well built and very nicely updated, this home boasts all the finishes you expect from new construction including hardwood floors throughout the main floor, granite counters and custom cabinets in the kitchen and a wine fridge! Other home highlights include two good sized bedrooms with large closets and each with its own full bath and a third bedroom/bathroom in the beautifully finished lower level. The rest of the lower level is a good sized media room with additional bar space and plenty of storage. 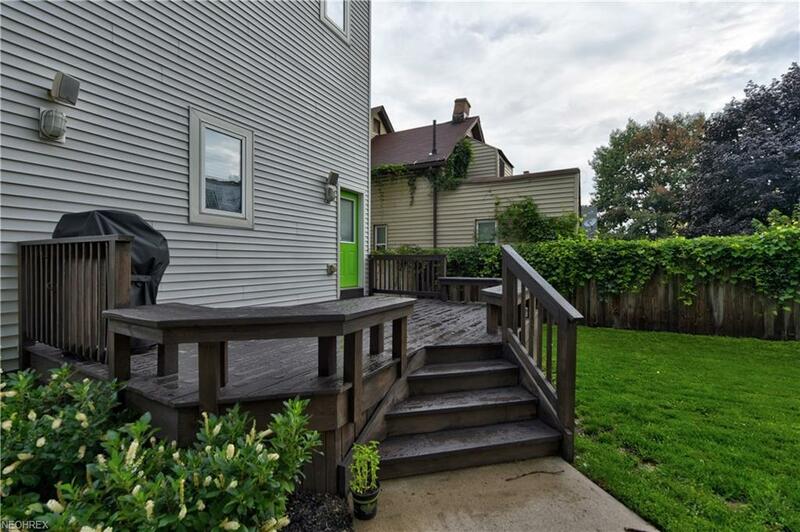 Enjoy this well maintained, carefully cared for home inside and out and love living in one of the citys most exciting neighborhoods!